With the public release of the Azure Container Instances, today I will show you how I deploy a web application from a Docker container to Azure without using complicated solutions like AKS. 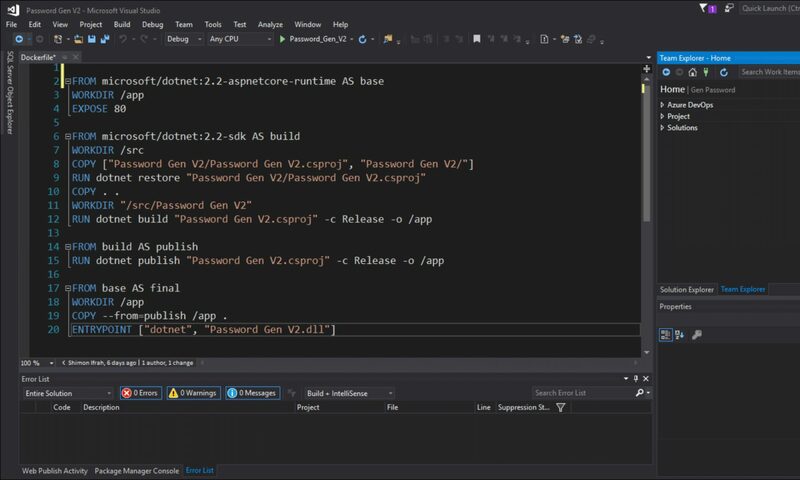 Before you can use ACI you will need to create a container registry in Azure that will allow you to deploy the image from to ACI, for more info visit my article on how to do in a few minutes. I will also need to select the service plan for my app but it is recommended to use the Free plan if you just want to test the service. To create a new App Service Plan I will click on the app service plan resource page and create a new plan with the Free tier.